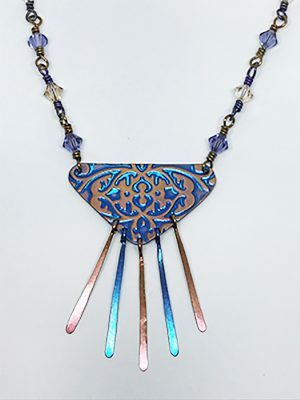 An introductory class to the magic of creating jewelry from the metal, Niobium. 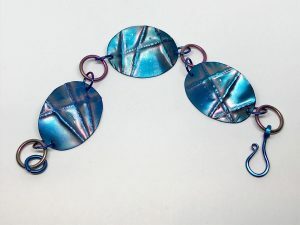 If you want to learn how to work niobium into your jewelry designs this is the class for you. 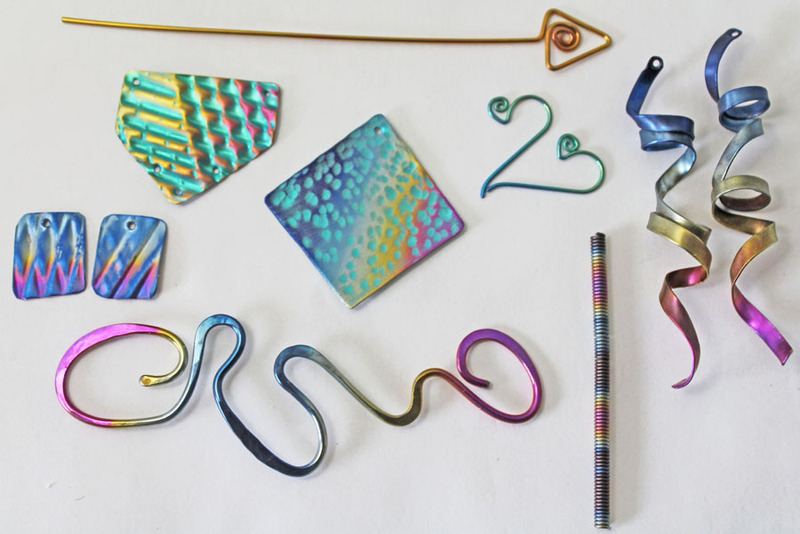 Learn to apply basic metalworking techniques to niobium sheet and wire; and colorfully anodize them. 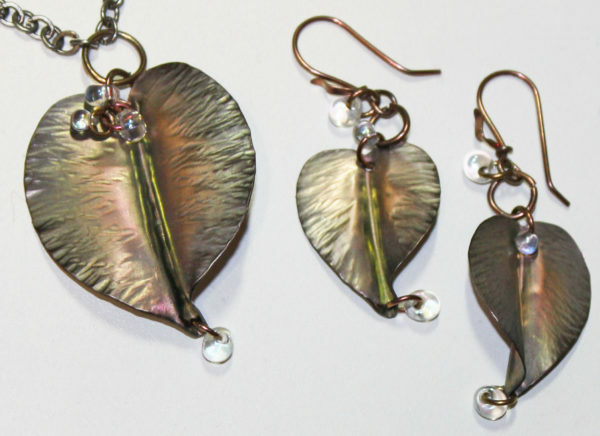 Then turn your new pieces into beautiful, wearable jewelry. 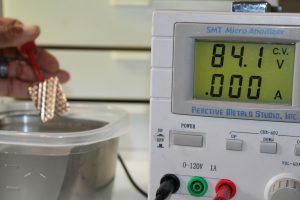 Students will learn how to cut, drill, shape, texture, file, and sand niobium sheet and wire; and anodizing techniques.